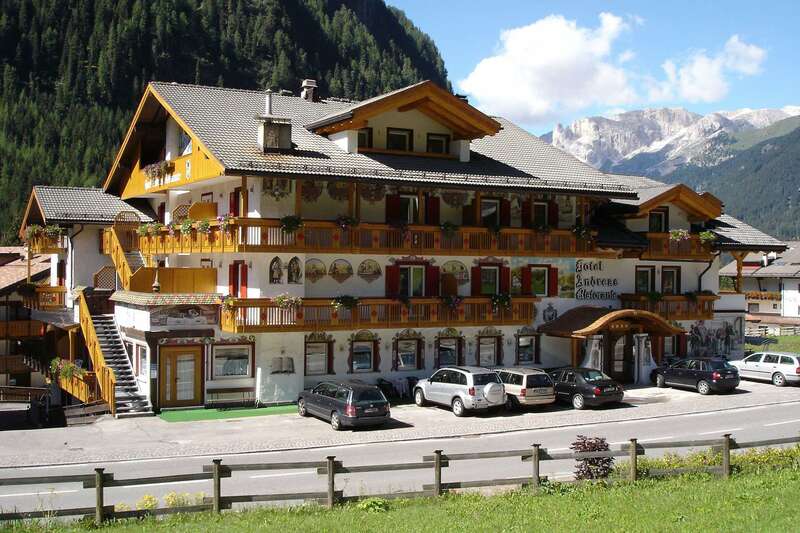 Located 500m away from the ski lift, and 200m from Canazei center, Hotel Andreas offers guests both local and national delicacies in its restaurant. The hotel also boasts of a state of the art wellness center alongside gym, hot tub and Turkish bath. Rooms in Hotel Andreas have classic styling with a balcony, parquet floor, as well satellite TV, radio and internet connectivity.